5 Upper-grade read-aloud stories with a focus on building character in the classroom! Our first bundle of upper grade read aloud lesson plans strategically align with book titles to help students build character while also focusing on ELA standards. We’ve selected five stories that are complex enough to span across 3-4 days. 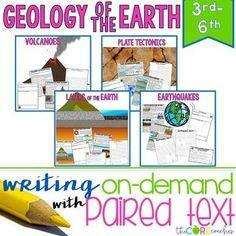 Each story’s lesson plans are structured to dive deep into the text and cover many Common Core Literature Standards, while also giving students time to respond to the text through writing and art. We’ve written rigorous text dependent questions where students are required to use evidence from the text to deepen their understanding of the stories. Our questions cover up to 8 Common Core Literature standards for each book. 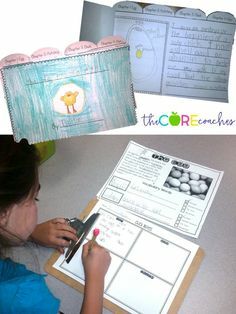 We’ve created graphic organizers and response-to-text activities that incorporate grade-appropriate writing standards. 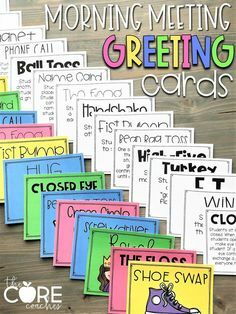 We’ve also included an art craftivity to compliment each read-aloud and have designed optional bulletin board headings to display students’ work. Each lesson plan will guide teachers through 3-4 days of interactive read aloud lessons. 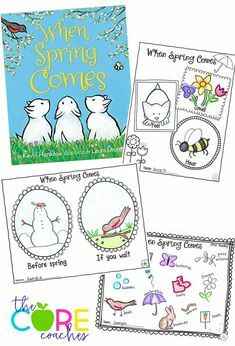 Each day, the class will read the book for a different purpose and students will complete a different activity in response to the text. A sunflower seed is convinced he is “baaaaaaad.” He confesses all of his bad behavior– cutting in line, staring at everyone, never listening, and telling long jokes with no punchlines. But, he was not always a bad seed, changing for the worse after the traumatic event of being separated from his family, packaged as a snack food, and barely escaping being eaten. The Bad Seed finally tires of being angry and lonely and makes a purposeful decision to be happy and change his actions. This read-aloud conveys multiple deep themes (power to change, non-judgement, growth mindset, etc.). Consequently, we highly recommended spending a week closely reading it as a class to uncover all the author is trying to teach. 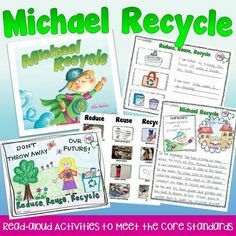 At the end of these lessons, students can apply what they’ve learned by writing about the positive choices they can purposefully make in their own lives. This heartfelt story helps readers empathized with Brian, the boy who feels invisible. He is sad and lonely at school until the new kid Justin asks him to join him and another boy for a class project. At the beginning of the story, Brian is drawn in black and white with the world around him in color, which symbolizes his isolation. As he feels more accepted and included, he becomes more colorful. Brian’s journey teaches kids empathy and opens a discussion about ways to create classroom inclusion. Through the creation of comic strips, students discover more about Brian’s feelings and then make their own story where their characters show inclusion and acceptance of their classmates. We can’t say enough about this book! This inspiring story presents the idea of overcoming difficulty, perseverance and having a growth mindset. The little girl and her dog plan to build the most magnificent thing. Along the way, things don’t turn out the way they had planned. They fail and try again many times. Eventually, the girl becomes frustrated and finally quits when she slams her finger. Her dog convinces her to take a walk to help her take a break and rejuvenate. When they return, her renewed enthusiasm helps them achieve their goal and they finally build the most magnificent thing. 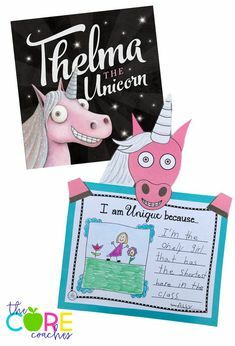 During the response-to-text activities, students explore the character and their own point of view more in depth by putting themselves in the girl’s shoes. This charming story is about a boy who gets an idea, but doesn’t know what to do with it. He worries what other people will think so he ignores the idea, but it follows him. He starts to realize the more attention he gives the idea the better he feels. This is a great book for motivating students to nurture their ideas. Students discuss why it is important to embrace their own ideas regardless of what others may think or say. 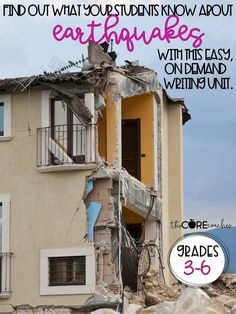 After focusing on sorting the key details in the story, then looking more closely at the text’s vocabulary, students will explore and write about their own creative and original ideas as a final response-to-text writing activity. The same boy from “What Do You Do With an Idea?” is now plagued with a problem that seems to grow and cause trouble as the boy worries, stews, and tries to avoid it. As soon as the boy takes courage to face his problem, he realizes that every problem has an opportunity inside. This story lends itself to a powerful class discussion about being willing to look for possible opportunities that are hidden among their problems…if they’ll just take time to look for them. Students finish the lessons by identifying the silver lining among their own problems and creating a silver-lined cloud craftivity. 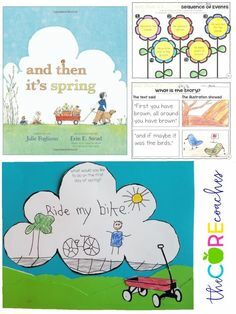 Try any one of these easy prep interactive read-alouds today by clicking on the linked images below. Or, get all 5 character building read-alouds in one easy, low-prep bundle and save money!